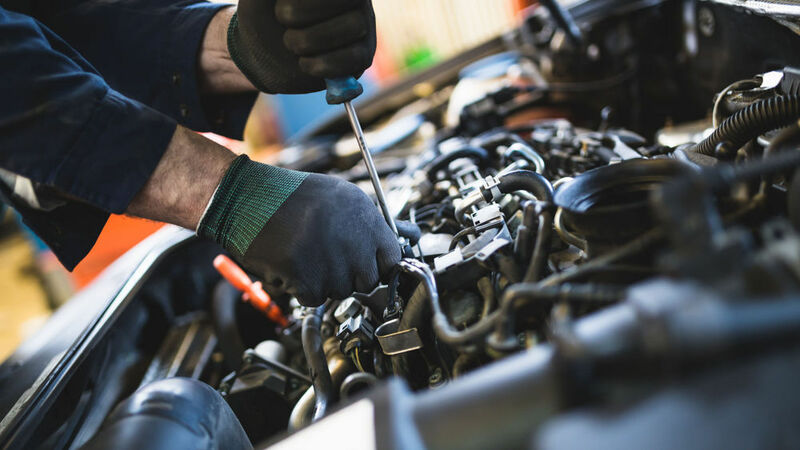 We can provide vehicle servicing for your car, van, ute or 4WD for both Petrol and Diesel engines. 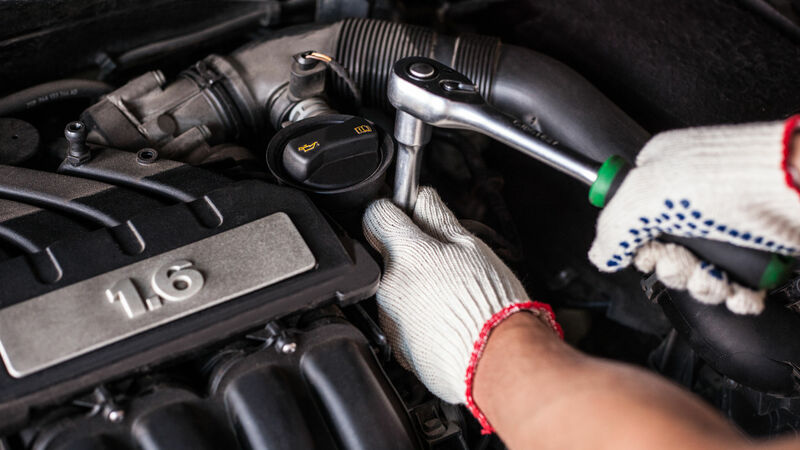 Our team of mechanics will help you ensure that your car is safe and running properly. 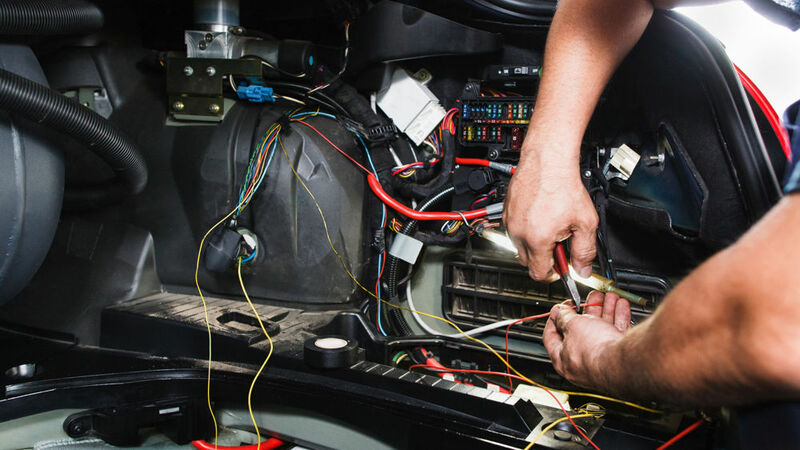 We’ve got all your auto electrical needs covered. From fault tracing to new installations. 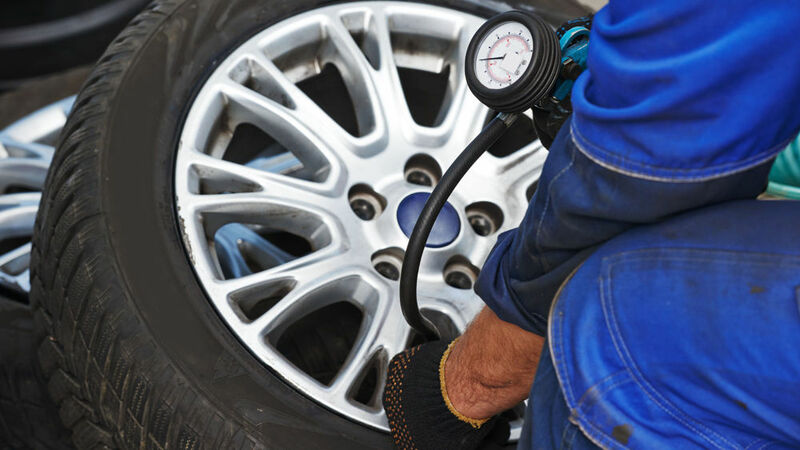 We can supply and fit a wide range of tyres to your car, van, 4WD or trailer. We love to help. Come in and see us today. We are a Mechanical and Auto Electrical workshop. 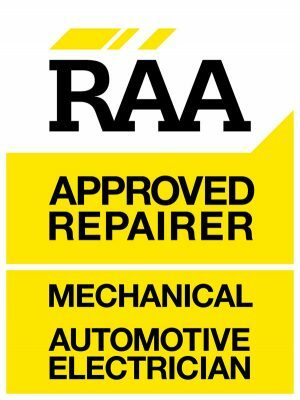 Our mission is to provide you with a “one-stop-shop” for all your automotive needs. 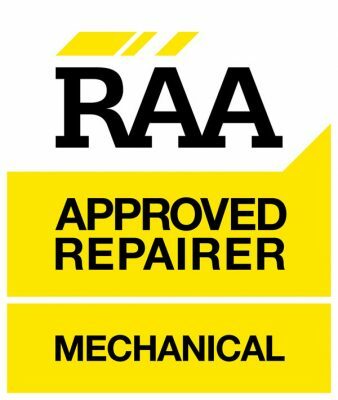 We have been operating in the Norwood area for over 30 years and we are a friendly and willing crew ready to assist you. 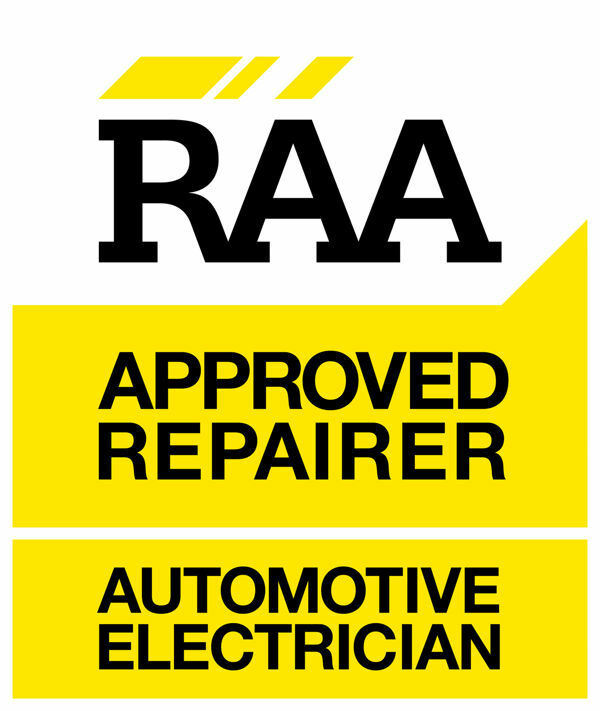 Give us a call on (08) 8332 3920 or drop in for a chat, we are at 188 Magill Rd, Norwood.